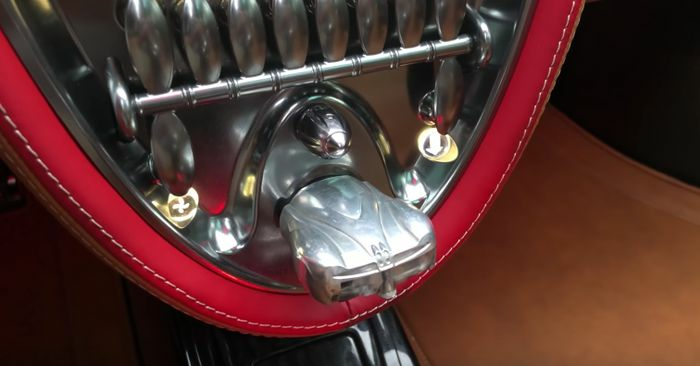 Having been around since 2012, we’ve already seen plenty of the Pagani Huayra. It’s been the subject of countless road tests, many YouTube track thrashings, and we’ve even seen The Stig belt it around the Top Gear test track. In fact, it’s still the second-fastest road car to have ever lapped the show’s Dunsfold facility. As you’d expect, there’s a ridiculous amount of material for the man to work from here. 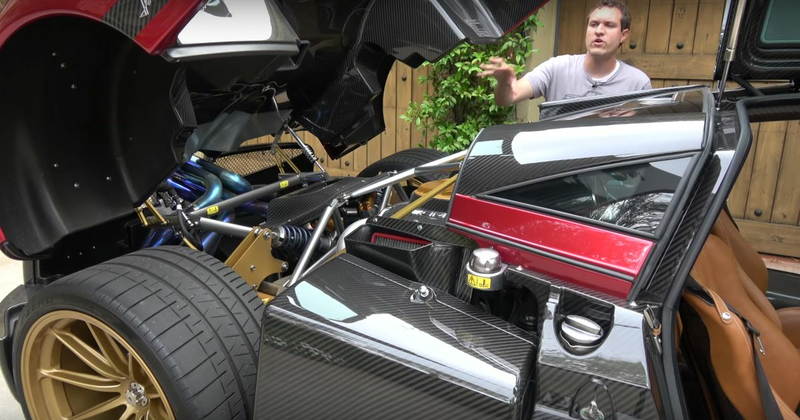 In fact, he’s managed to extract a video with a 39 minute running time from all of the Huayra’s weird and wonderful details.